Do you suffer from varicose veins? Have you tried self-care measures to solve your problems? Are varicose veins a serious condition or just a cosmetic concern? We’ve gathered some useful information regarding this medical and/or aesthetic problem to help you understand more about this common issue many people deal with. 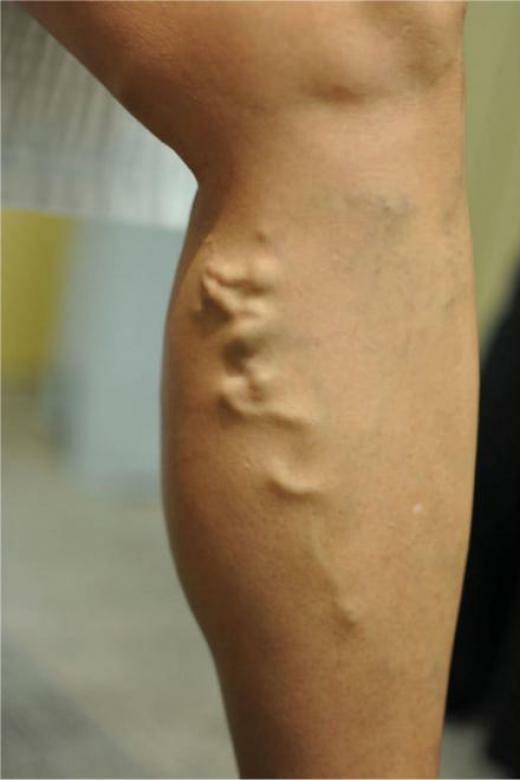 Varicose veins are enlarged, gnarled veins. Although all veins can become varicose at some point, those in feet and legs are usually most commonly affected. The reason is simple: the pressure in these veins is increased by walking and standing. Although they can look frightening, varicose or spider veins are for most people just an aesthetic problem. Nevertheless, this condition can cause discomfort and pain and, in some cases, it may lead to rather serious medical problems. They can be the signal of other circulatory issues. What are the signs you might have varicose veins? Your veins can be blue or dark purple and/or they appear bulging and twisting. If varicose veins become painful, you can experience heavy or aching feeling in your feet and legs. After standing or sitting for a longer period, you might feel worsened pain in your lower legs. Muscle cramping, throbbing, swelling and burning under your knees can occur, as well as itching around your varicose veins. In case there are hardening and/or color changes of your varicose veins, skin ulcers or inflammation of the skin, those might be the signs of forms of more serious vascular diseases that call for medical attention. A mild form of varicose veins are so-called spider veins. They are located closer to the surface of the skin and their color is blue or red. Usually, spider veins can be found on the legs, but they can sometimes occur on the face too. They can resemble the spider’s web, hence the name. Although they don’t look very nice, spider veins don’t require medical care and aren’t painful. When should you see your doctor regarding varicose veins? If you try some helpful self care options, such as wearing compression stockings, elevating legs and exercising, you might succeed in easing the pain and preventing your varicose veins from getting worse. Nevertheless, those who don’t like the look of their varicose veins or feel too much pain and those who have tried proven self-care options without success, should see their doctor regarding this condition. Also, you can check minimainvasion.com to get some help with your varicose veins.